For yet another year Harley-Davidson U.S. new bike sales fell according to their year-end report. For 2018 it dropped 10.2 percent compared to the previous year and dropped 6.1 percent worldwide. Selling a total of 228,665 being sold. 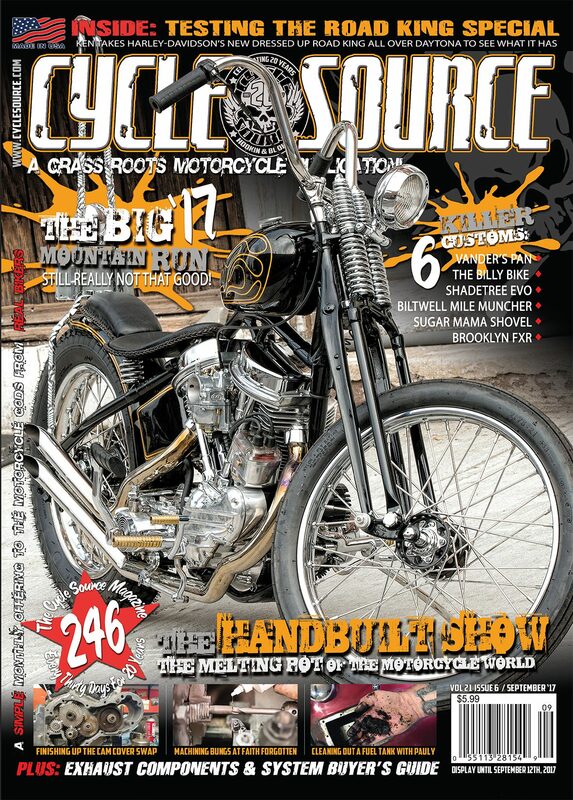 The real curveball is that their overall sales dollars were up as well as motorcycle sales dollars. Anecdotally this means they were selling motorcycles that cost more than in previous years. They continued to cut operating expenses in 2018 by consolidating motorcycle assembly into their York PA plant. By doing this they dropped to an 8.5 percent operating margin. 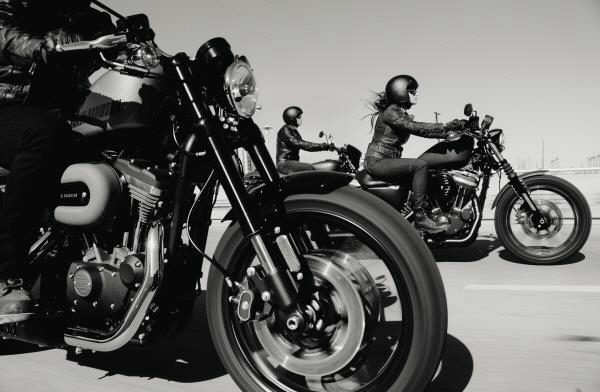 As far as outreach goes, they put 52,000 new Harley riders on the road, launched the new Live Wire and had numerous product placement impressions with brands like “Mayans” TV show and “A Star is Born.” In 2019 they expect to move 217-222K motorcycles, which projects a decrease, so we can expect that Harley will continue to tighten their belt. The HOG stock dipped $4 on the initial news but gained over $2 back per share but over the last year has lost almost $15 per share, with it hovering at $35 per share it has lost 31.6 percent of its value in the previous 12 months. Overall Polaris showed a 5.02 percent drop in motorcycle sales as well as a 7.5 percent drop in adjusted motorcycle sales gross profit. The bright side for Indian is that the ORV market is booming for Polaris and overall they showed a 6 percent increase in profit and a 14 percent increase in sales. The PLI stock is at 83.11per share with a $32 loss from the same time last year, representing a 28 percent decrease. 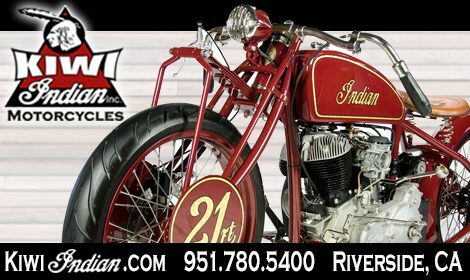 This entry was posted in Industry News and tagged Harley-Davidson, Indian Motorcycles, Industry News, Motorcycle, Motorcycle Industry, Motorcycling News, News, Polaris. Bookmark the permalink.